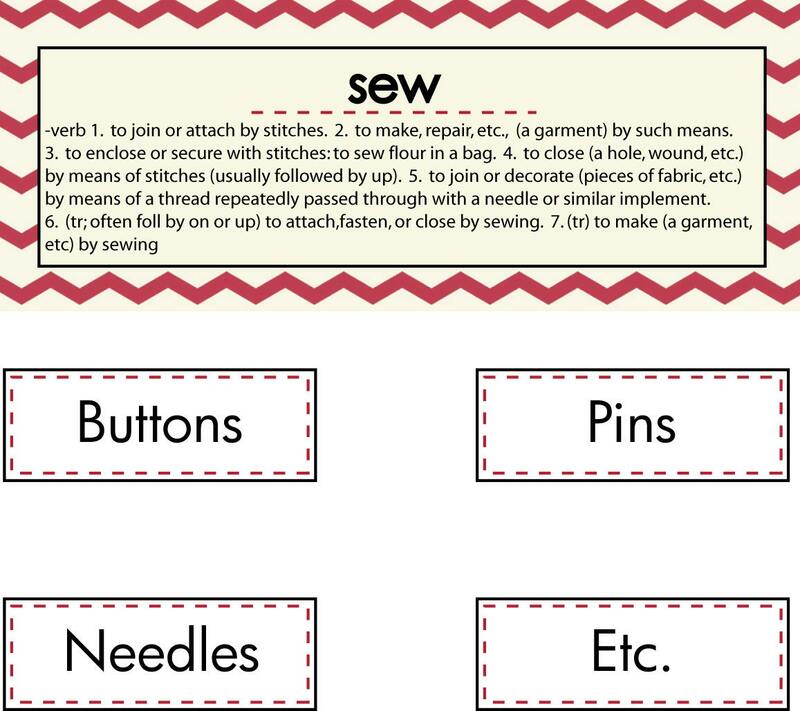 Label sheet includes 5 designs that can be ironed-on to fabric. Item exactly as described. Good transaction. Recommend seller. I'm a quilter and a sewer and I love things to organize my "stuff"! I especially liked the twill tape measuring tape that is tied around the neck of the jar! Does anyone know where you can buy that? It makes the whole set!! Thank you! Ready to make my project! !